iPhone's camera has been setting the standards for Smartphone cameras since the first model of the device was introduced to the public by Steve Jobs a little over a decade ago. 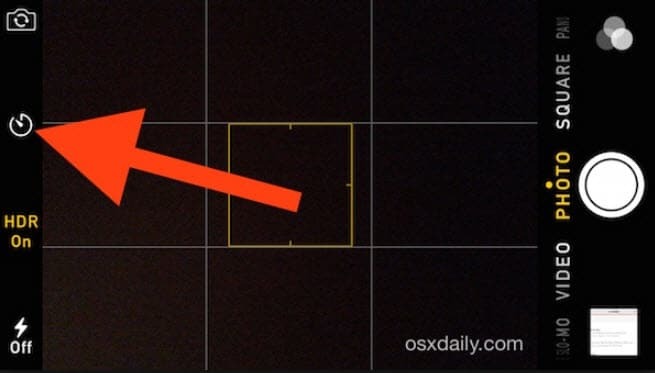 The optics of iPhone cameras are without question powerful, but it is the combination of the software and the hardware that makes these cameras truly unique. Each iPhone photographer has to ask themselves the same question: 'Am I really using the full capacity of my camera? 'If the answer is no, maybe these iPhone camera features can help you improve the quality of your photos. The quality of your photos is in direct relation to your level of familiarity with the camera's features because the more you know about the camera the better you will be at finding the proper use for those features. If you want to improve your photo taking skills, you must start paying attention to picture composition. 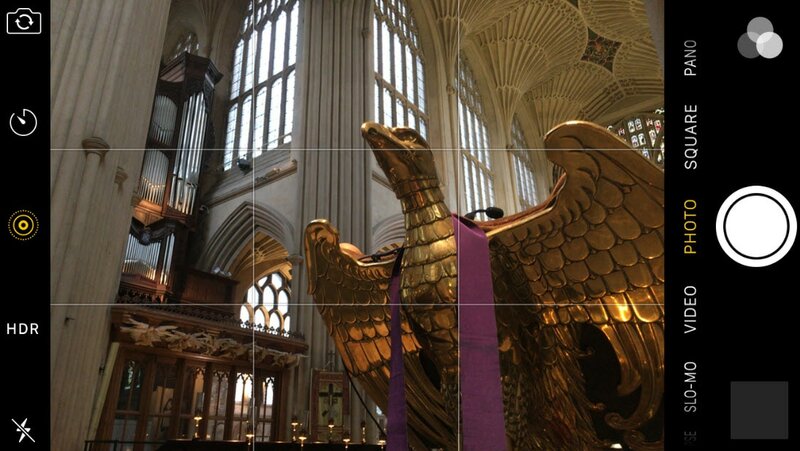 Fortunately, the iPhone camera app offers the Grid Mode that divides the screen into nine equal parts. The grid will provide assistance in placing the subjects of your photos at the very center of the picture or when learning how to use the rule of thirds, one of the most basic composition techniques in photography. Relying on auto settings will not get you far in the photography world. Even though your iPhone is perfectly capable of setting the exposure or focus automatically, adjusting these values manually will provide you with more control over the process of taking a photo. Choosing where the focal point in your photo will be and finding the perfect exposure by yourself will allow you to highlight the subjects of your pictures and it will enable you to decide how bright or dark your photo is going to be. Utilizing the HDR or High Dynamic Range feature is yet another effective way to control the exposure of your pictures. When activated, HDR feature will allow your iPhone to combine three different exposures in a single shot, and the result will be a picture that has a higher amount of detail in its shadows and highlights. iPhone X weighs only 174 grams, which makes it nearly impossible to hold perfectly still. This complicates things even further in difficult light conditions, but the Timer feature on iPhone X can help you solve this problem. You can compose your shot and set the Timer for 3 or 10 seconds and the device will take ten photos in a row, which will enable you to select the sharpest photo and delete the others. Taking Live Photos hasn't changed at all on the new model of the iPhone, but now you can also edit live photos in pretty much the same way you would edit a still photo. You can turn off the sound, crop or rotate live photos effortlessly, as well as apply filters, adjust color balance or improve lightning on all of your live photos. QR codes are actually quite convenient because they save you the trouble of typing the URL by yourself. The iOS 11 is the first iPhone OS with the ability to read QR codes. All you need to do is open your camera app and point it in the direction of the QR code you want to view, and your iPhone X will do the rest. The True Depth camera option that is now available on iPhone X will enable you to use the Portrait mode on your front camera. This iPhone X Portrait mode lets you control the depth of field, which means that objects closest to the lens are going to be crispy sharp, and the rest of the picture is going to have a smooth artistic blur. The rear camera on iPhone X is capable of capturing 4K videos at 30 or at 60 fps, and you can also use it to record slow-motion 1080p videos at 120 or at 240 fps. These features are a significant step up from the previous iPhone model both in terms of video image quality and in terms of possibilities they provide to iPhone X owners. Keeping the moving objects in focus is a major concern regardless of the camera you are using. The Dual Optical Image Stabilization feature reduces motion blur and it also decreases the impact the camera shakes have on your photos. iPhone 8's Optical Image Stabilization has been improved on iPhone X and it works alongside the image sensor to ensure that all pictures taken with this device are razor sharp. iPhone 8 Plus and iPhone X offer a new feature, specifically designed to let you find the perfect lighting for the subject of your photos. 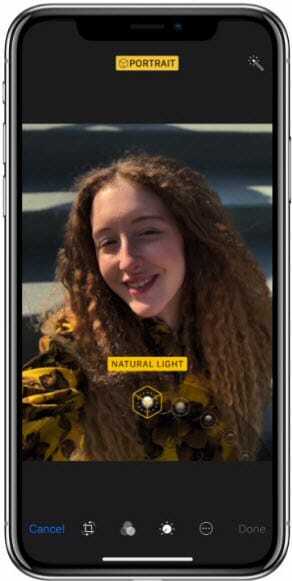 This feature doesn't work like a filter, but rather like a real-time light meter, that calculates the optimum light values on the face of the person or persons depicted in a photo. iPhone photographers, who would like to take their photos and videos a step further will unquestionably benefit from using Wondershare Filmora. 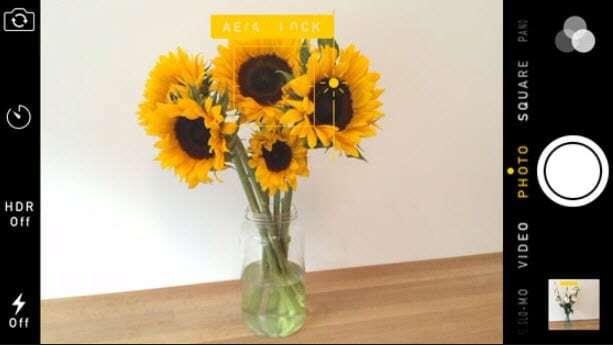 The editor lets you create 9:16 aspect ratio images, designed to help mobile users who don't want to have the black bars alongside the edges of their vertically oriented photos and videos. Adding blur effects to your photos or videos, enhancing the colors or applying effects to your videos are just a few out of many possibilities provided by the Wondershare's software.